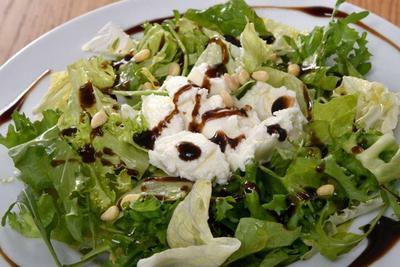 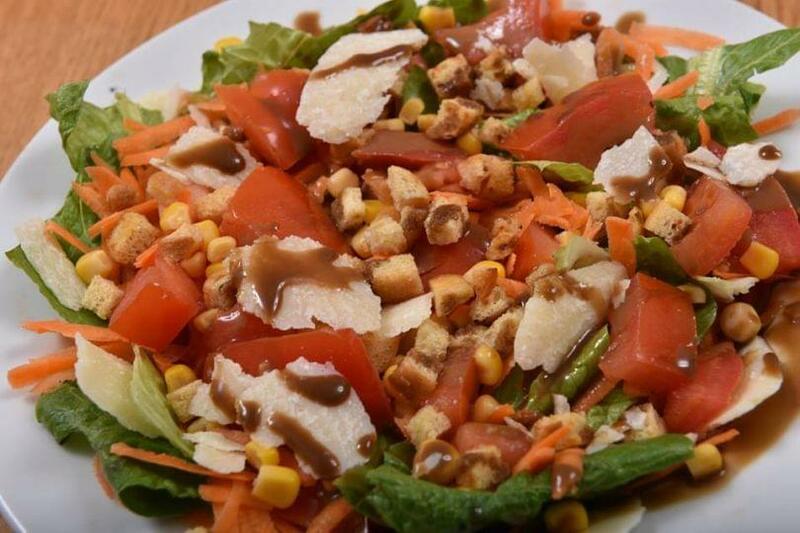 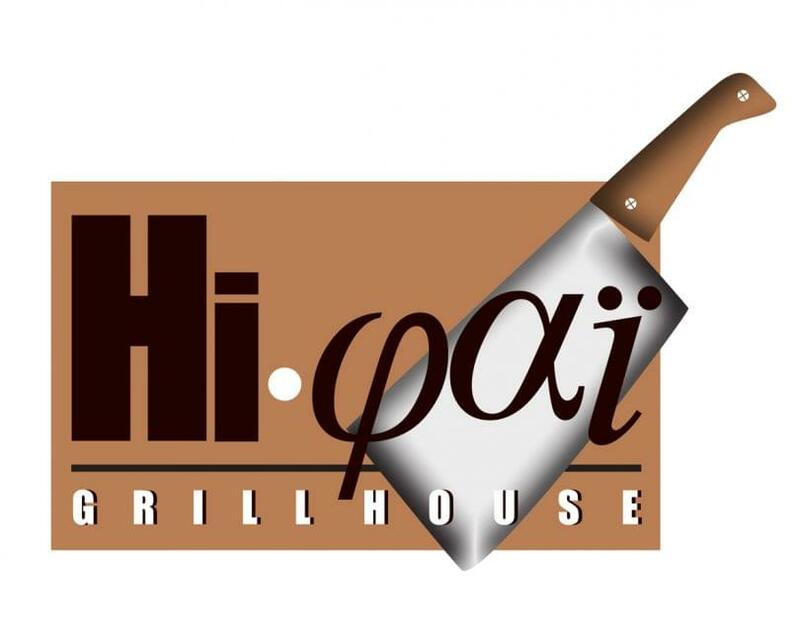 Hi Fai Grill House restaurant in Kolonaki is one of the best meeting places for greek cuisine and meat in Athens. 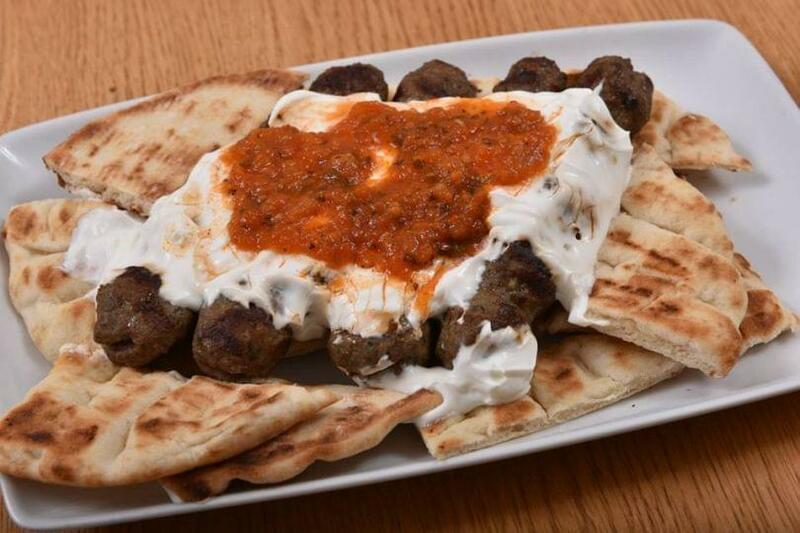 At 46 Skoufa street and Omirou street, you will find a relaxing and comfortable space, perfect to enjoy your favorite kebab, hot and cold meze and greek products from all over Greece. 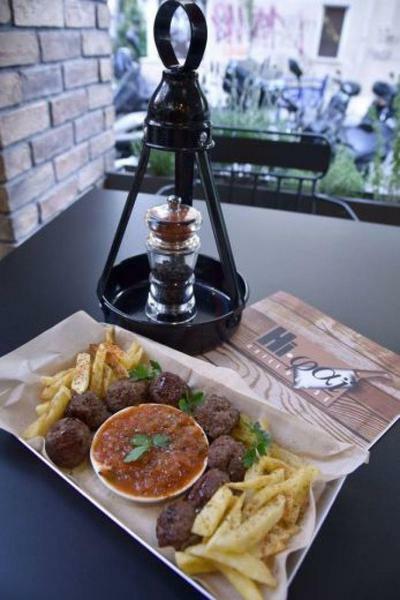 Meat lovers found their hangout in the heart of Athens. The menu is prepared daily with exceptional materials, featuring special flavors and original greek tastes. 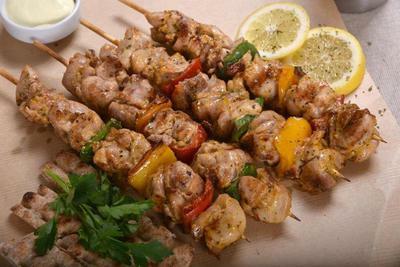 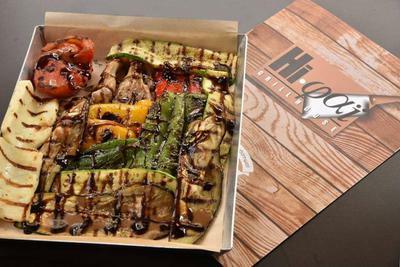 At Hi Fai Grill House, you will try homemade tzatziki, delicious meatballs, grilled vegetables, traditional pies with pork fillet or chicken fillet and tasteful skewers. 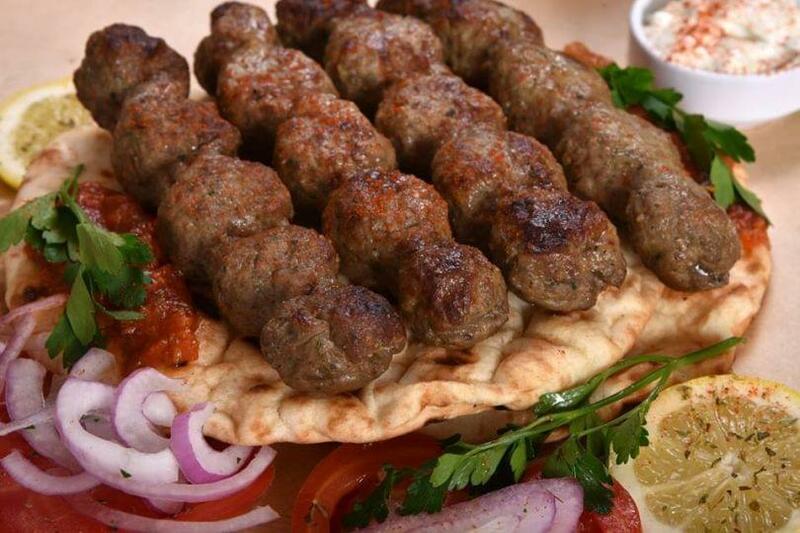 For cheaps eats and fine meat in Kolonaki, make free reservation on Hi Fai Grill House via e-table.gr and get food offers on top restaurants in the centre of Athens.